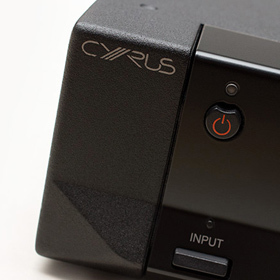 Roger said: Judging the Cyrus Stereo 200 by looks alone, you might think it would prove a capable but somewhat polite-sounding amplifier in the sub-100Wpc range -- the sort of power amp that many associate with British high-end audio. But after hearing all that fantastic, powerful, natural sound coming from such a small package, you’d probably do a double take -- as I did. The gist: The Cyrus take on class-D amplification is a smashing success.